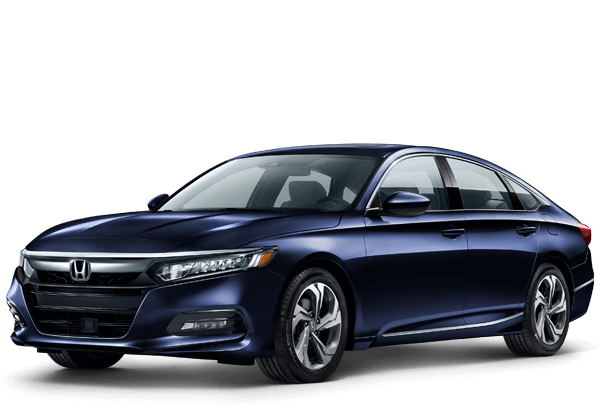 The 2019 Honda Accord accommodates up to five in spacious comfort. 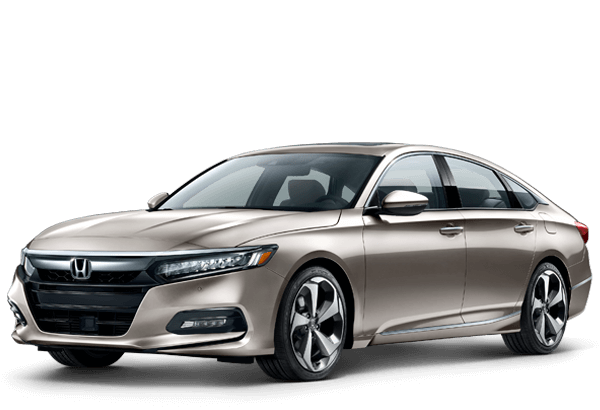 Standard features across the Accord lineup include LED headlights and taillights, dual-zone climate control, a 7-inch customizable digital driver’s meter, push-button start, and a full suite of Honda Sensing® safety and driver-assistive features. Below, you can explore which Accord trim offers the features that are important to you.